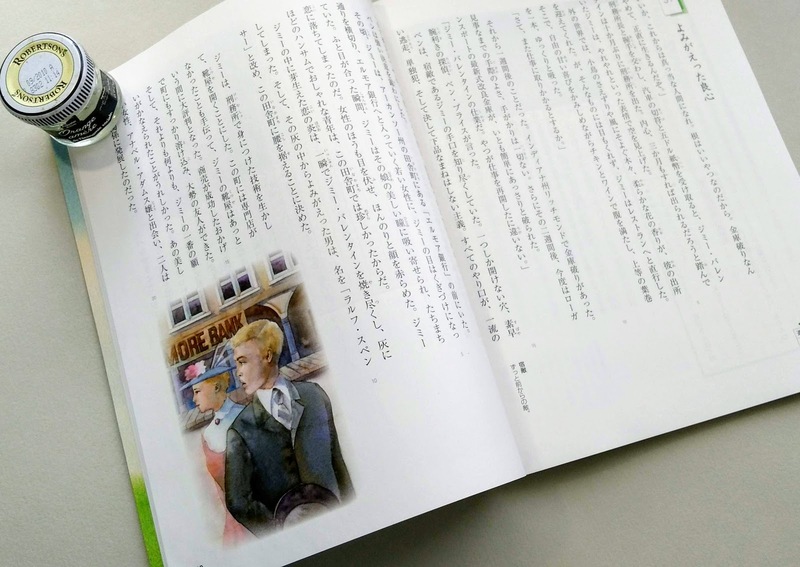 To illustrate a text-book for middle schools. 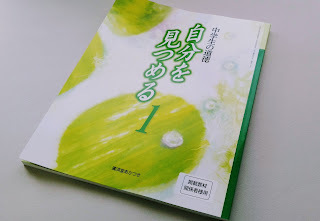 The textbook of the morality of the seventh grader. 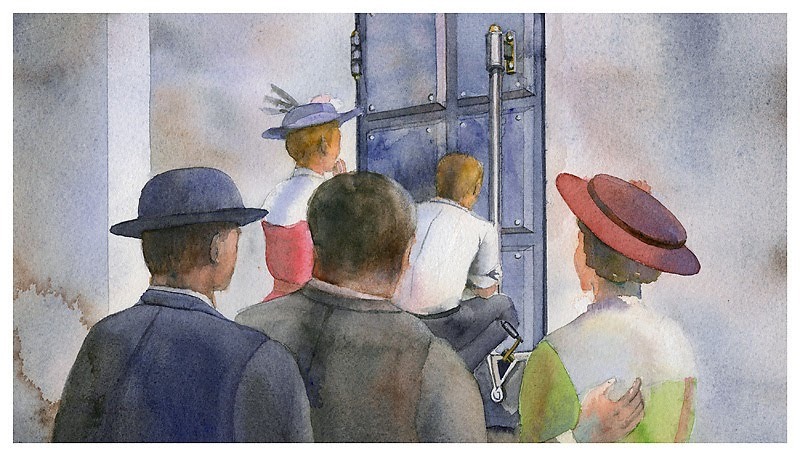 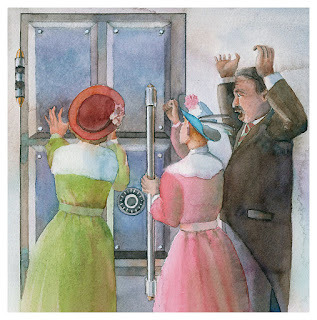 I drew illustrations for O. Henry's short stories, " A Retrieved Reformation". 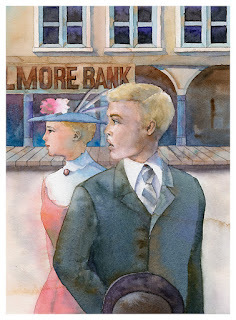 Illustration for O. Henry's short stories, " A Retrieved Reformation".